Original music in a cover song...must be college a cappella. Hands down, college pride is nearly unmatchable. It can evoke feelings of competitiveness, love, adoration, and more than anything else pride. And we love it all the more when a cappella can get involved. 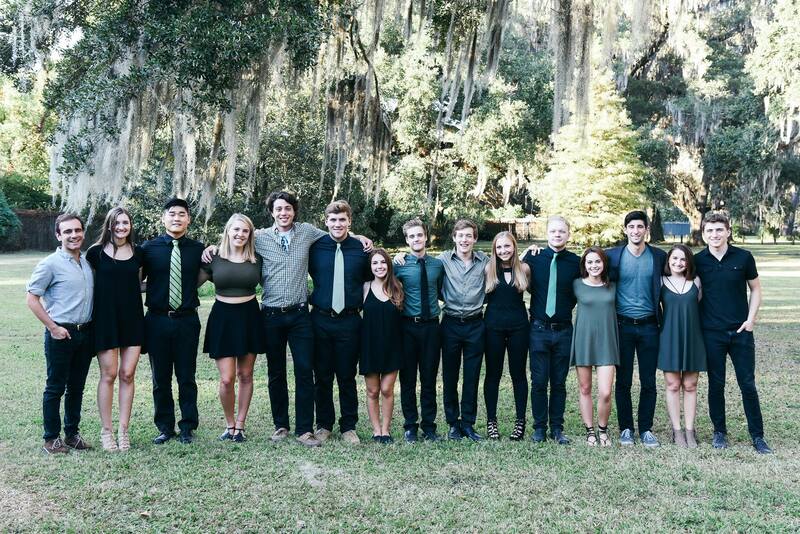 In this original song titled "I'm Feeling Tulane" by Green Envy of Tulane University, the group reworks Justin Timberlake's "Can't Stop This Feeling" into an infectious masterpiece. With some beautiful images of the campus and a well-produced and mixed sound, the video is one that any school would be honored to feature.